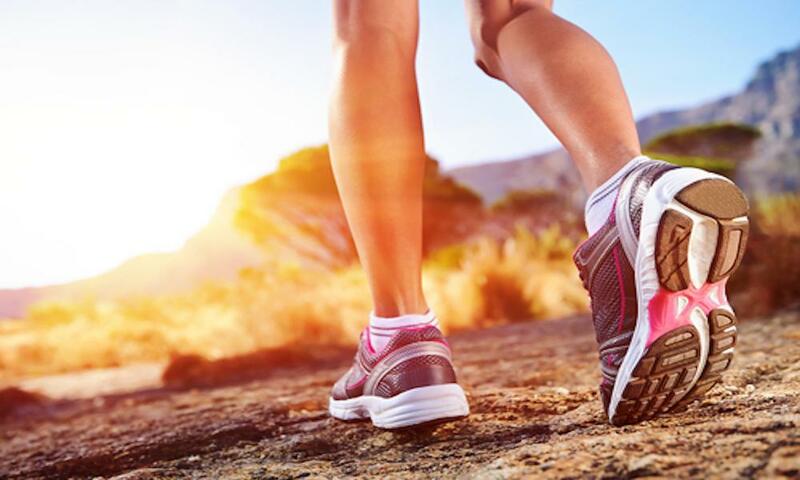 Heel pain as a a result of plantar fasciitis is a very common problem. We typically see at least five heel pain patients a day and that number only goes up. 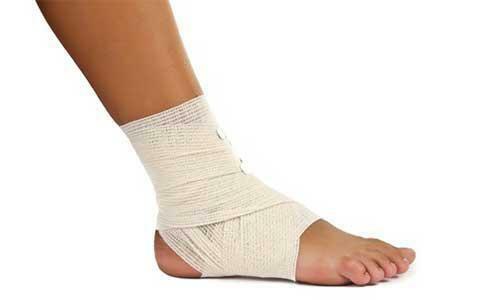 The typical treatment for plantar fasciitis (heel pain) consists of six therapies. Icing, stretching, injections, orthotics, oral anti-inflammation medicine, and topical gels and creams. With these six therapies we are able to cure the majority of patients. Every now and then we will run across a stubborn heel that just does not get better. We always confirm plantar fasciitis before we commit to a more invasive procedure by attaining an MRI of the affected foot. Once confirmation is achieved then we move on to the discussion of more aggressive therapies. Shockwave therapy is a more aggressive type of treatment to treat heel pain without having surgery! The way it works is a wand is applied to the area of pain and through this wand emits pulsing energy. This energy is transferred through the skin to the fascia via a gel that is applied over the area of pain. When the force hits the damaged tissue it causes injury to the area so that the body will activate healing. 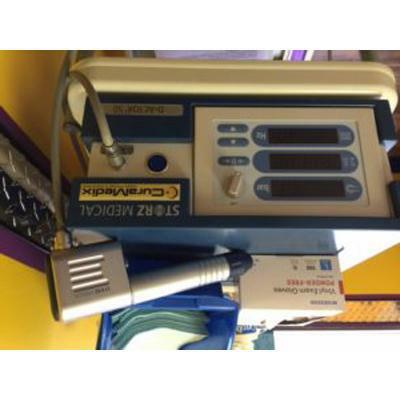 A typical patient will receive between three to five treatments with the shockwave machine. The treatments are done weekly and improvements are sometimes felt immediately. 12 weeks after the course of treatments is when the patient will see the most dramatic reduction in symptoms. There are several randomized controlled trials that 70% improvement in symptoms can be achieved with this therapy. This option also is better than any surgical treatment since scar tissue from the surgery will not be an issue. No opening in the skin is needed for shockwave therapy. Shockwave is a non-invasive way to help cure your heel pain assuming conservative measures have been exhausted. Call and make an appointment today if you have stubborn heel pain. Shockwave therapy may be the solution you are looking for.